The goal for Clayton was to use social to spread brand awareness. We took advantage of Instagram, Facebook and Pinterest to make that happen. We focused on a mix of content for both Instagram and Facebook that focused on a LA-based lifestyle since the brand is produced in Los Angeles. We mixed this content with looks shot by both bloggers, fans and the brand to incorporate styled Clayton pieces. Organic content for Clayton was extremely bare, so we began blogger collaborations to generate content for reposting and to use their influence to spread awareness about the brand. 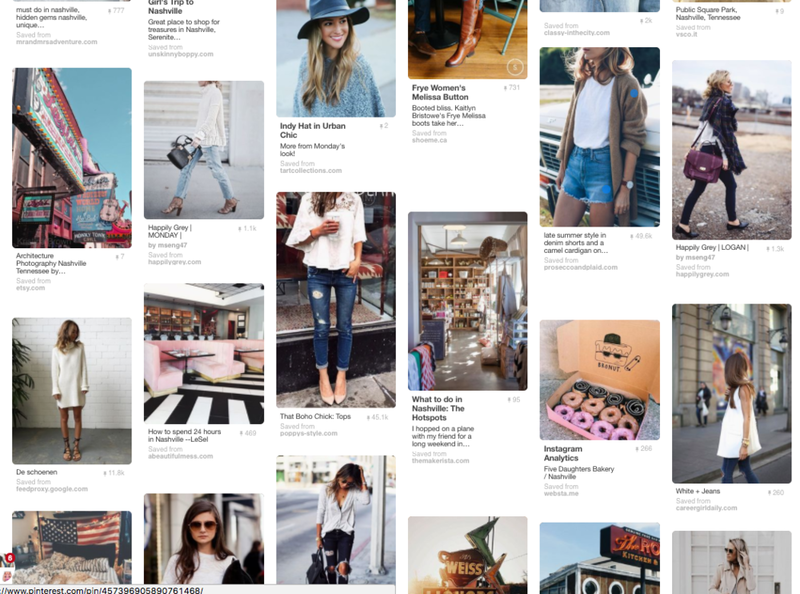 For Pinterest, we used look book shots as well as blogger content to put together boards based on festival-centric cities and created what were essentially 'mood boards,' fitting in Clayton content where it seemed appropriate.